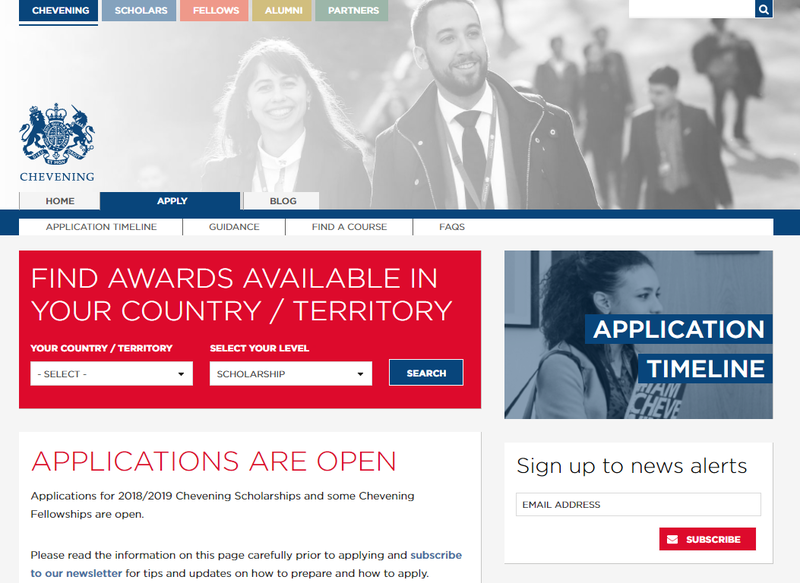 Applications for 2018/2019 Chevening Scholarships and some Chevening Fellowships are open and close on 7 November 2017. To find out what happens once you've submitted your application, please refer to the application timeline. 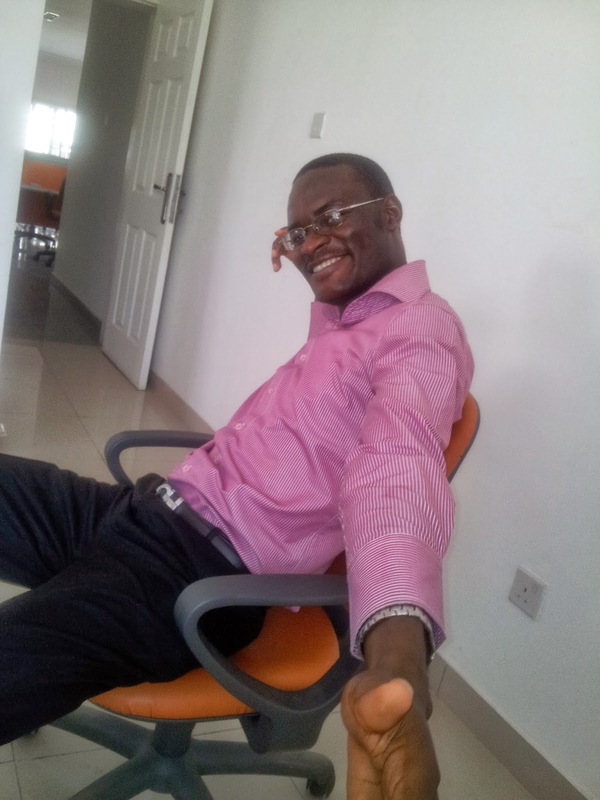 If you are selected for an interview, please refer to our interview guidance. Remember, if you are invited to an interview, you will be required to submit two complete references via the online application system no later than 26 February 2018. If you have not submitted your documentation by this deadline, you will be unable to proceed with an interview.